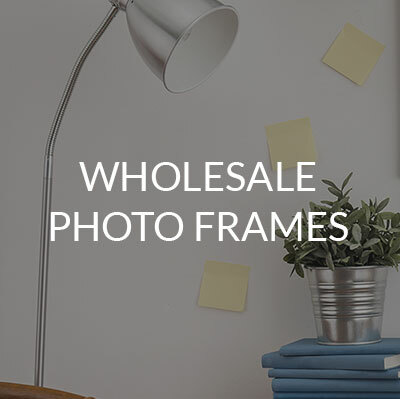 We specialise in supplying large quantities of high quality wooden picture frames & photo frames to the trade. 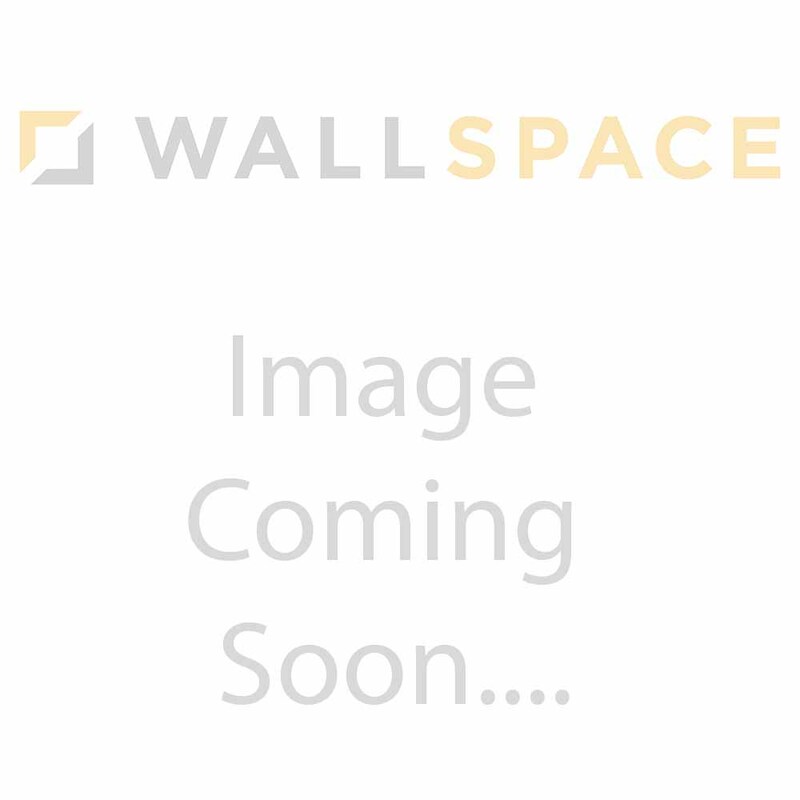 We supply many different business sectors with frames, mounts, mirrors and pictures. 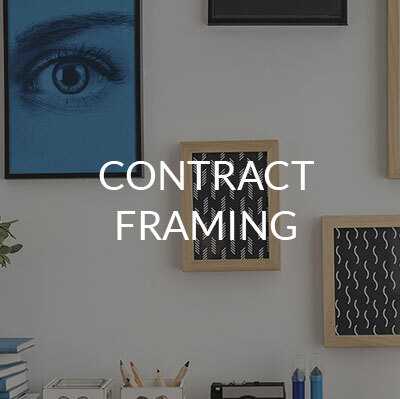 We offer a friendly, efficient contract framing service ranging from initial design and product development all the way through to the manufacturing and delivery stages. All of our frames are made using real wood, not MDF or plastic and all frames are manufactured by ourselves here in the UK. If you need a quantity of frames made to any size please contact us and we'll gladly provide a no-obligation quotation. 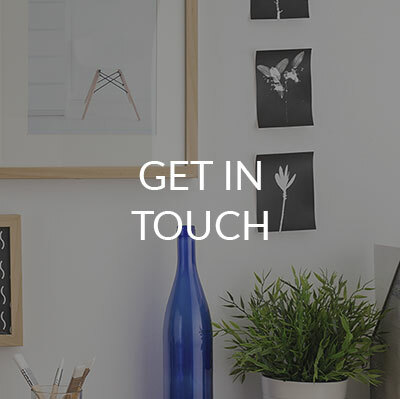 Whether it is few hundred A4 certificate frames or a regular supply of quality wooden frames for any purpose, contact us and we'll be happy to help.